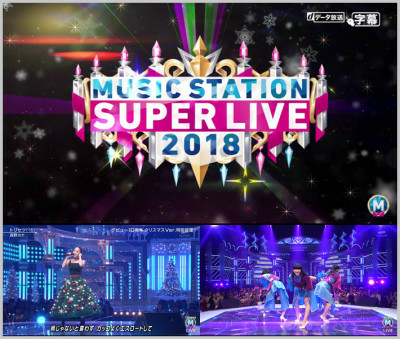 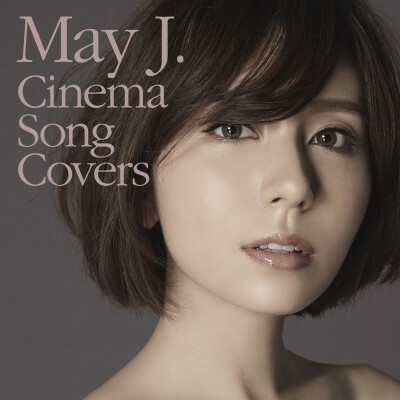 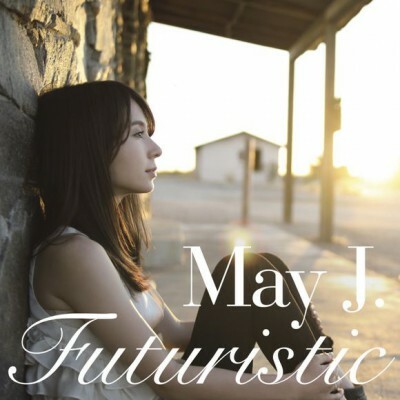 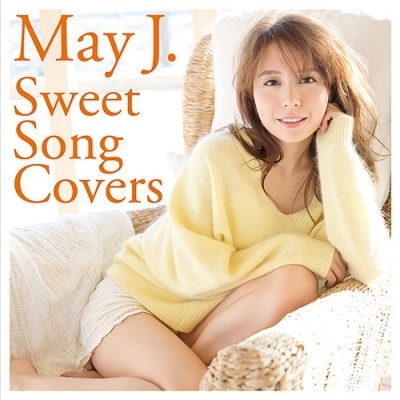 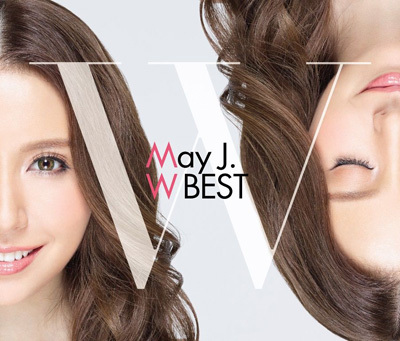 May J. 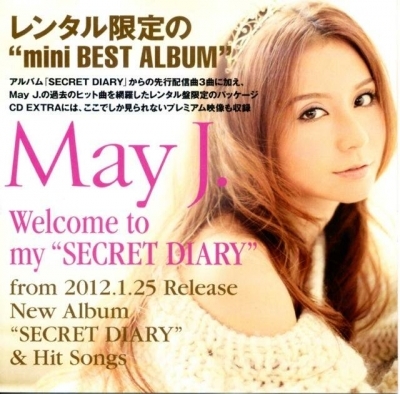 - welcome to my "SECRET DIARY"
May J. 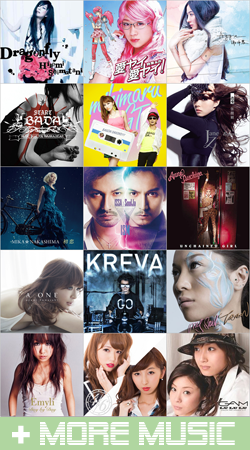 - Have Dreams!